They are established not solely as communities for Christians but as ecumenical and diverse ministries of educational and human formation for people of all faiths and backgrounds, including Episcopalians and non-Episcopalians, Christians and non-Christians, and people of no faith tradition. They welcome a rich variety of human beings, from increasingly diverse religious, cultural, and economic backgrounds. In fact, the intentional pluralism of most Episcopal schools is a hallmark of their missions. They seek to integrate religious and spiritual formation into the overall curriculum and life of each school community. They exist not merely to educate, but to demonstrate and proclaim the unique worth and beauty of all human beings as creations of a loving, empowering God. 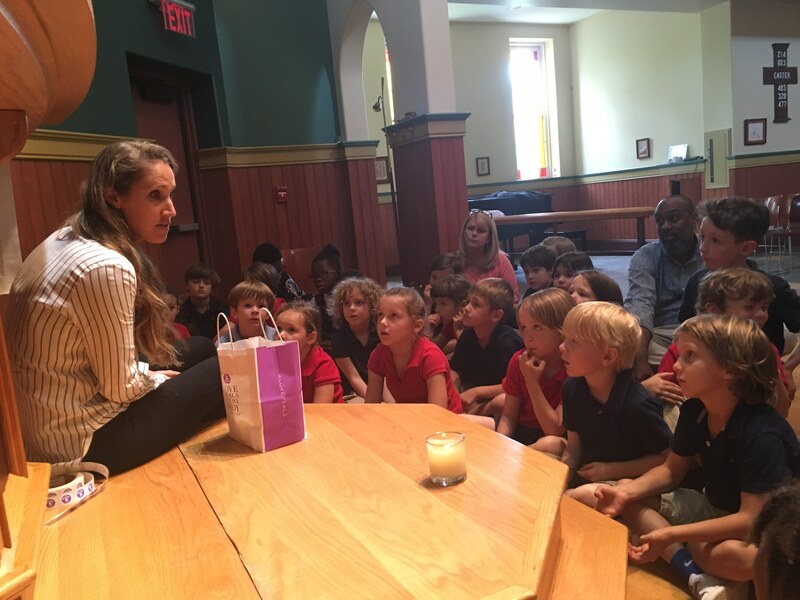 The Episcopal School of Nashville is founded by people who believe that serving others is an integral part of our lives and our service to God. As such we find God in and through each other. Diversity, inclusiveness, and a sense of community are vitally important at Episcopal. We know that all persons are special in the eyes of God; therefore we have intentionally cultivated a culture of inclusiveness that values each student’s uniqueness and celebrates differences as a reflection of our Episcopal Identity. We welcome the intellectual, spiritual, physical, and financial contributions of people of all faiths as we seek to uplift the values that unite us. Chapel is integral to who we are as a school community. 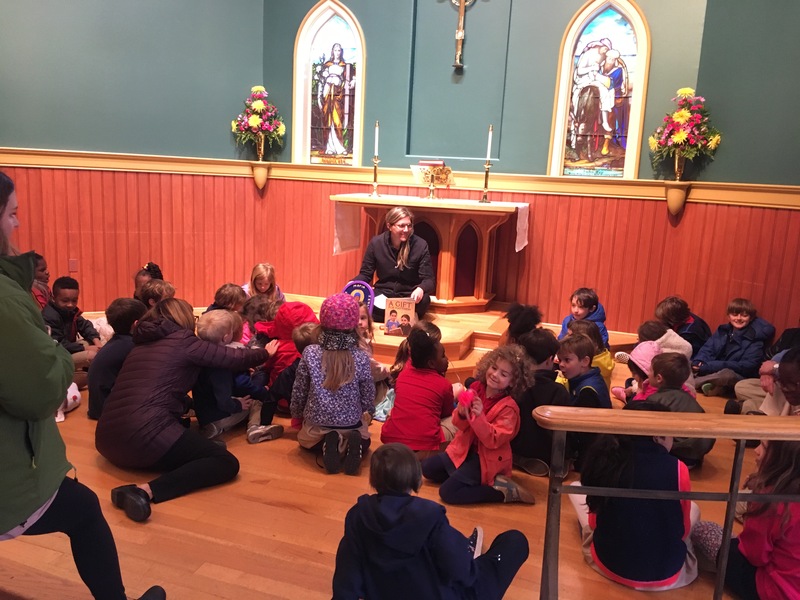 While Chapel incorporates liturgical elements that are distinctly Episcopal, the overall goal is to give every student the opportunity to support and explore his/her own spiritual development. We will not seek to convert others; rather, we will encourage others to have a faith that builds and grows over a lifetime. Remembering that we are all on spiritual journeys, we will join with students and families as we learn and grow together.